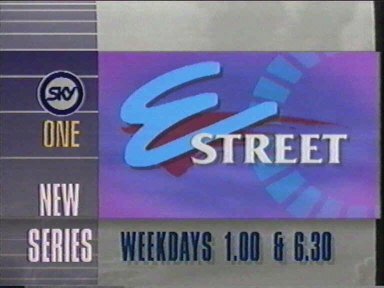 SKY One - E Street (10s/666 kb) 1992? 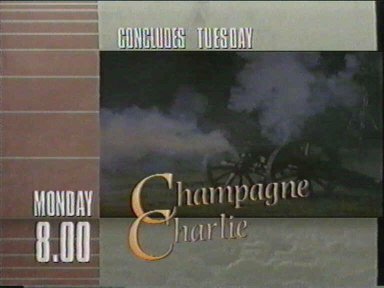 - Title of the series superimposed after the ad break. 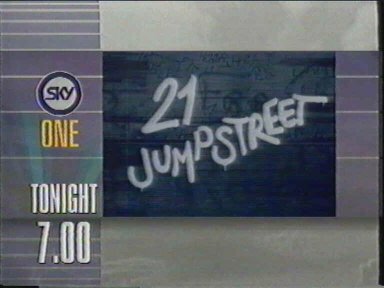 SKY One - 1992 - Promos - 21 Jumpstreet (30s/1.67 Mb) 1992? 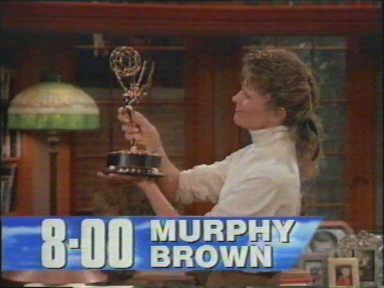 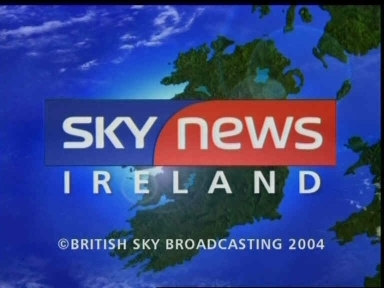 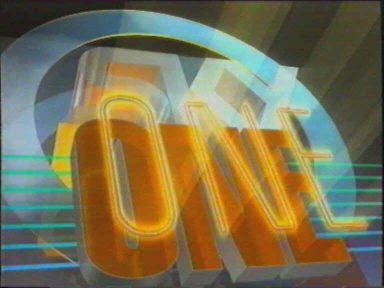 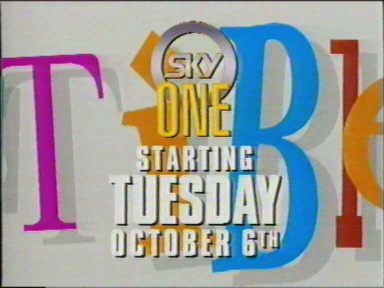 SKY One - 1992 - Promos - E Street (10s/609 kb) 1992? 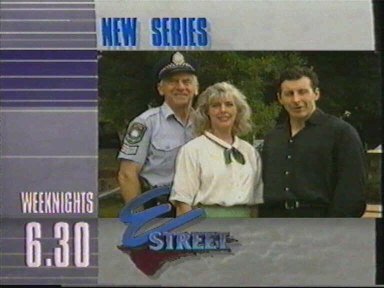 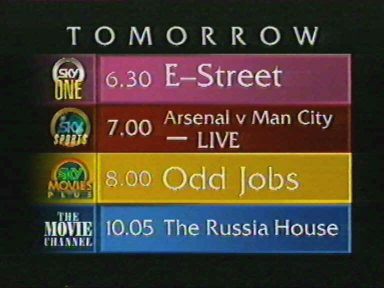 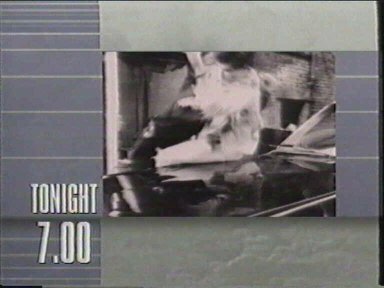 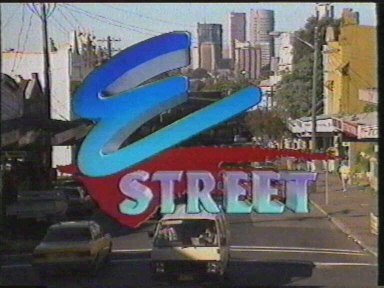 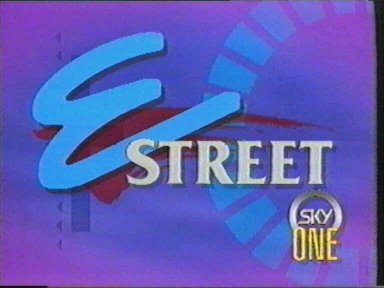 SKY One - 1992 - Promos - E Street (30s/1.75 Mb) 1992? 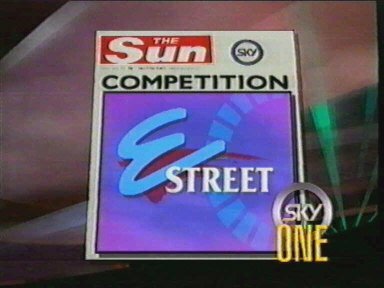 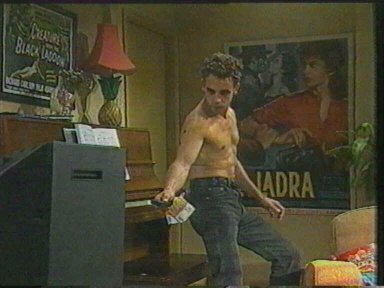 SKY One - 1992 - Promos - E Street (30s/1.77 Mb) 1992? 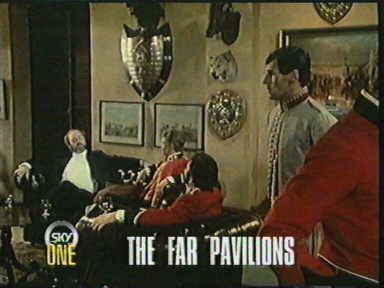 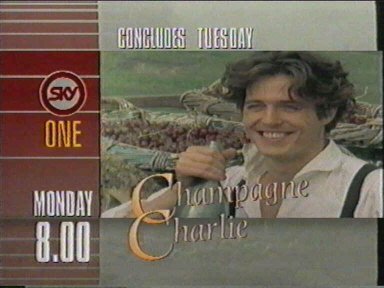 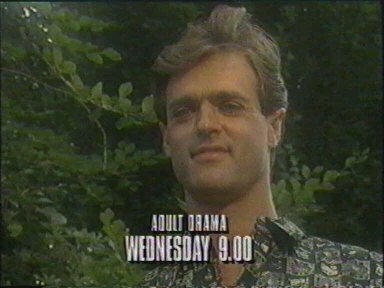 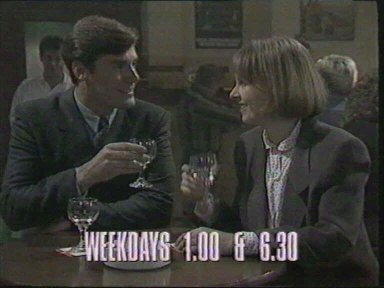 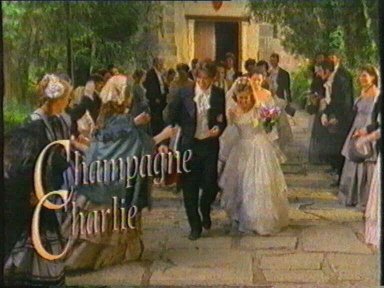 SKY One - 1992 - Promos - Champagne Charlie (15s/915 kb) 1992? 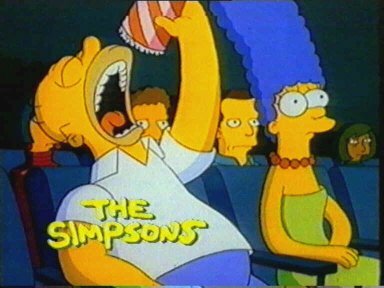 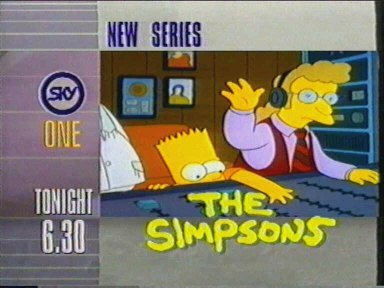 SKY One - 1992 - Promos - The Simpsons (16s/969 kb) 1992? 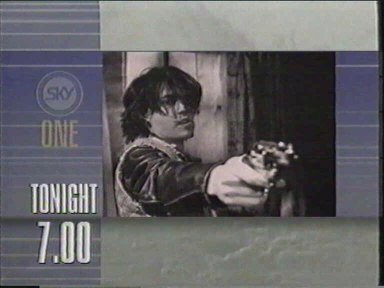 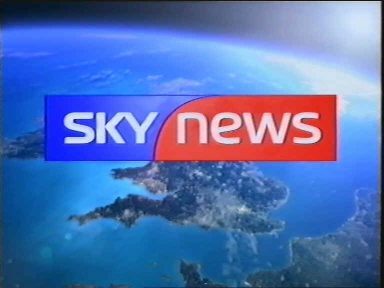 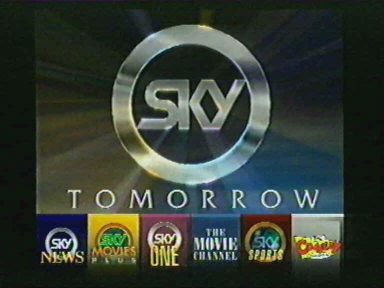 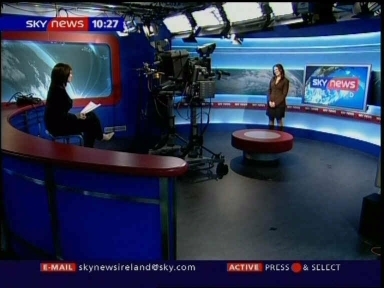 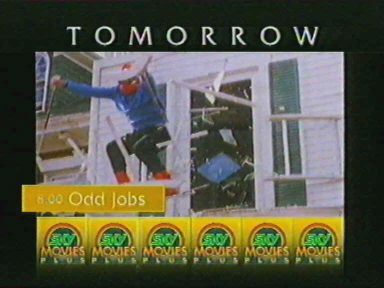 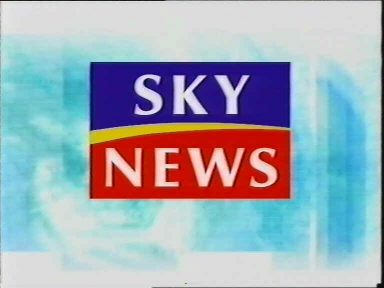 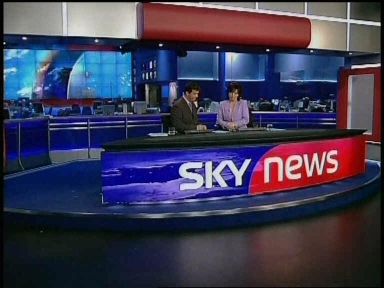 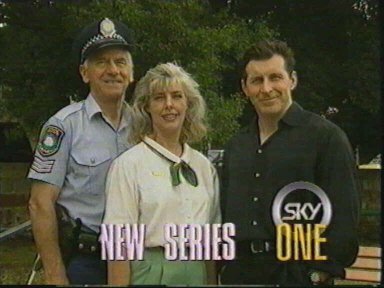 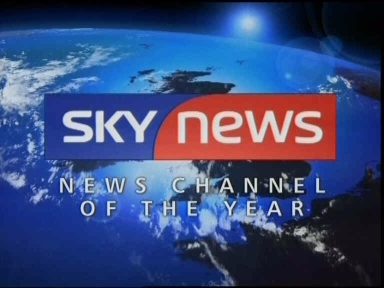 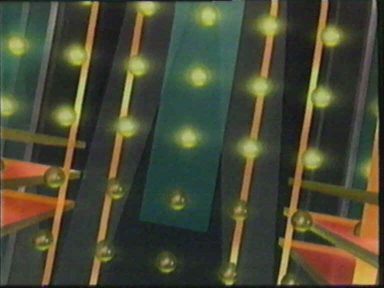 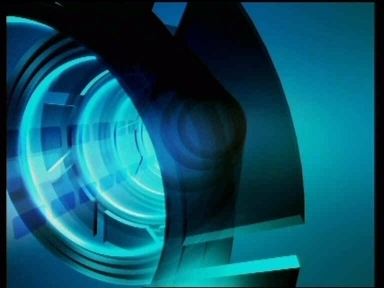 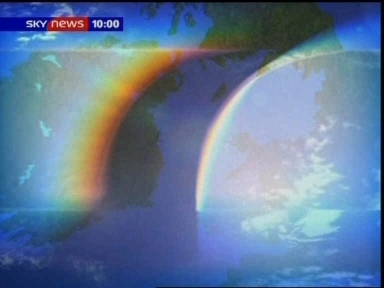 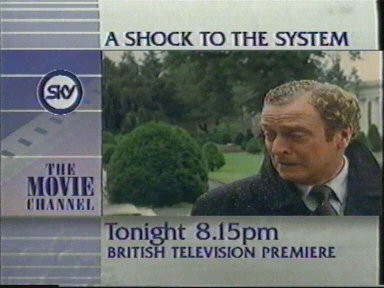 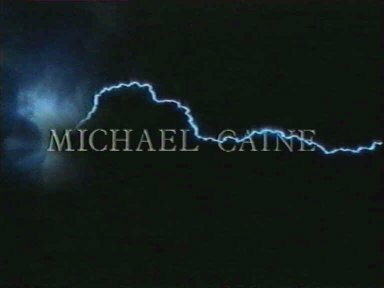 SKY One - 1992 - Promos - Chances (15s/968 kb) 1992? 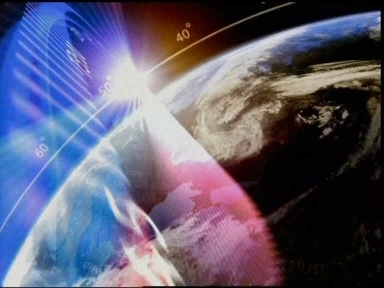 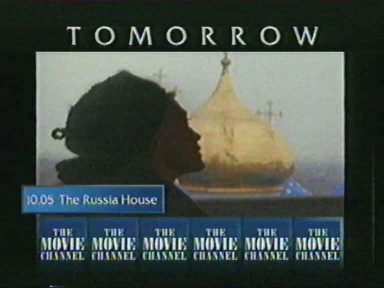 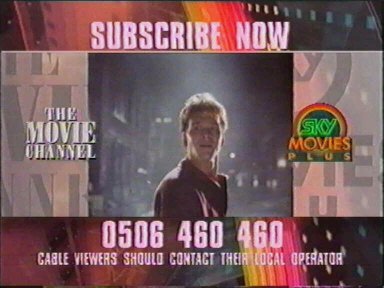 SKY The Movie Channel - 1992 - Promo (9s/659 kb) 1992? 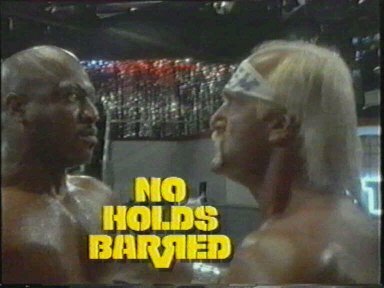 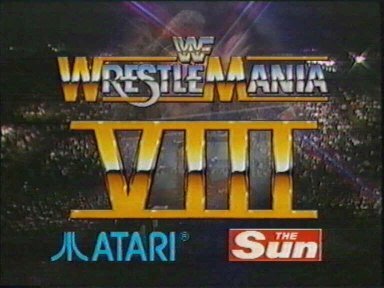 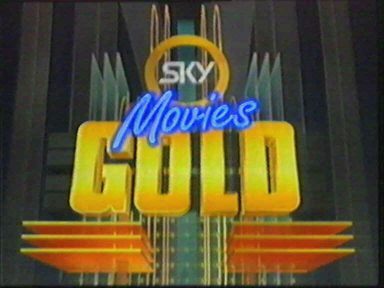 SKY Movies Plus - 1992 - Promo - Wrestling (30s/1.73 Mb) 1992? 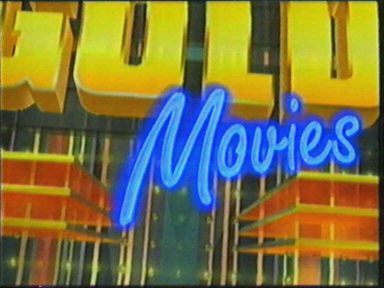 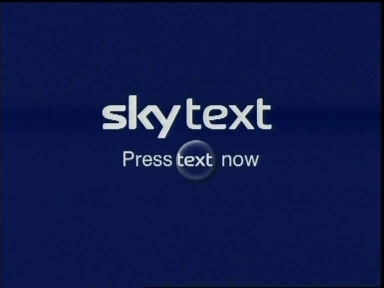 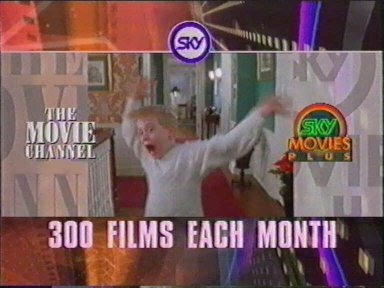 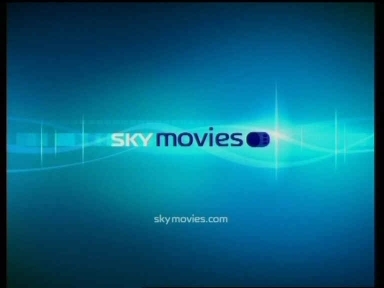 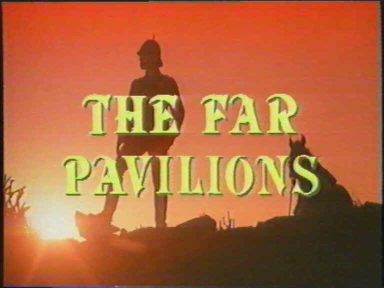 SKY Movies - 1992 - Promo (15s/960 kb) 1992? 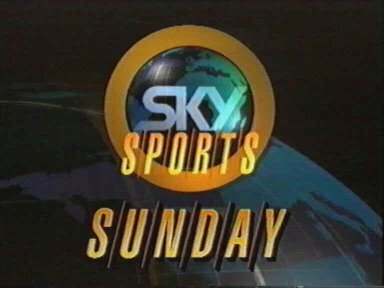 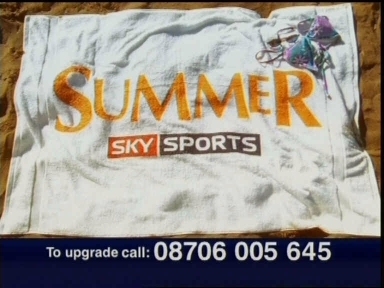 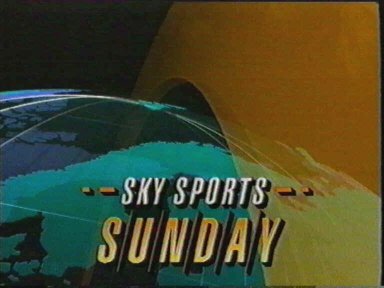 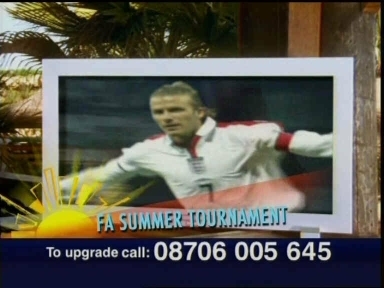 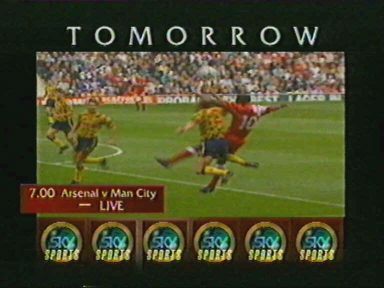 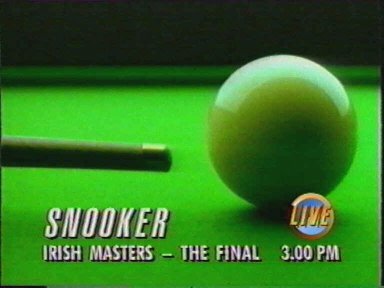 SKY Sports - 1992 - Promo - Sunday (30s/1.81 Mb) 1992?